Fans of Star Wars were shocked at the of the first trailer for Rise of Skywalker when they heard a familiar laugh. 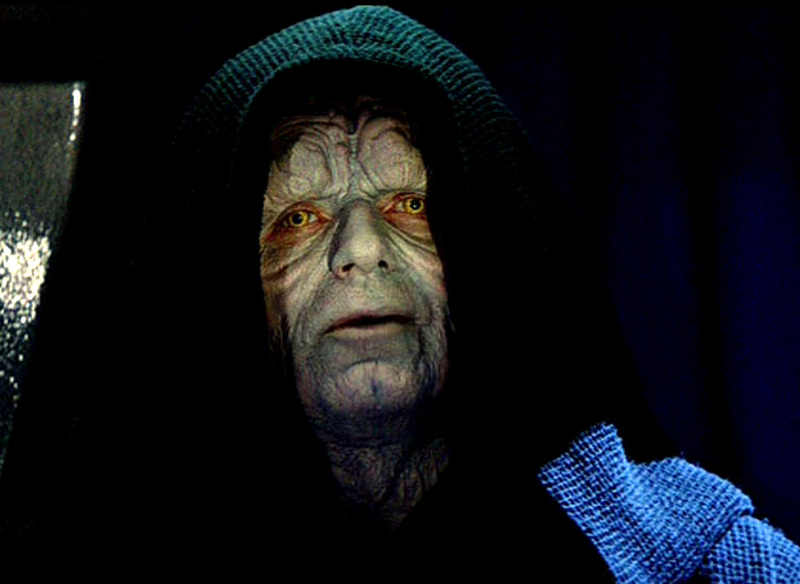 It was instantly recognizable as Emperor Palpatine, the original puppet master pulling Darth Vader’s strings in episodes four through six. Has he also been calling the shots in the new trilogy?